KC Parks has developed a special logo for use by our partners. Color and shape variations are shown below. 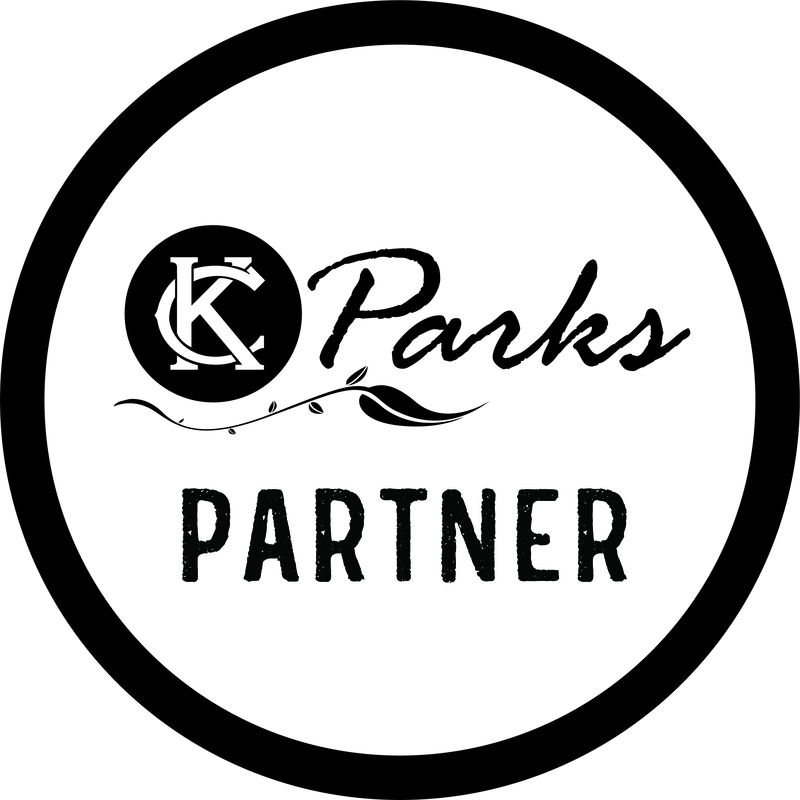 The KC Parks Partner logo should be used in all promotional materials, advertising and on your website for events and programs that are presented in partnership with KC Parks. 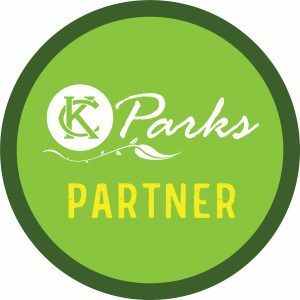 (EPS, PNG and JPG) by clicking here. 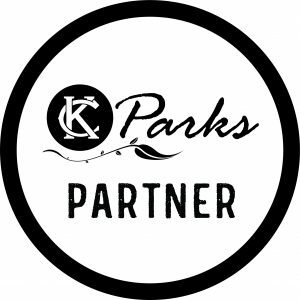 Contact Heidi Markle at 816-513-7527 or heidi.markle@kcmo.org for any additional questions.